Philip Deng comes from extraordinary circumstances. 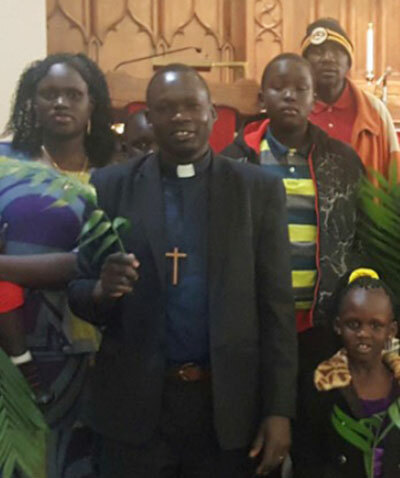 Despite the volatile surroundings he grew up in South Sudan, Deng has become a steadfast and dedicated presence to his community in service as the pastor to the South Sudanese Congregation at First Lutheran Church in Saint Joseph, Missouri. Philip has felt called to serve God’s people since a young age with the help of so many advocates along the way. The first person to encourage Deng in his call was his brother Mabil Deng, followed by a series of pastors and his wife. Upon coming the United States as a refugee, Deng wanted to continue to serve God’s people by getting involved in a local congregation. Deng says looking out at the South Sudanese worshiping community reminds him of being home in Africa when he first felt called to ministry in Sunday School. 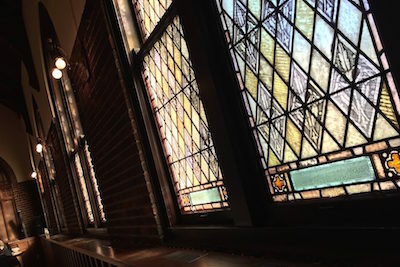 He loves looking out and seeing the children and “the happiness of people being together to share love and good news.” Pastor Roger Lenander and Bishop Roger Gustafson encouraged Deng in his ministry and the gifts he brings to the Central States Synod of the Evangelical Lutheran Church in America (ELCA). 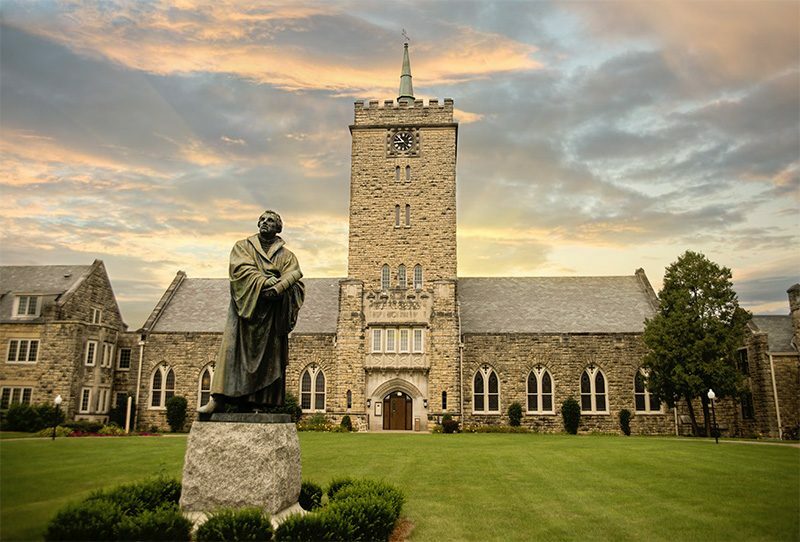 It was then they started thinking about the Theological Education for Emerging Ministries (TEEM) program as an option for Deng to pursue ordained ministry. Deng shared that Bishop Gustafson identified Wartburg Seminary as the best choice, and Deng came to agree with that. Of his education in the TEEM program, Deng shares, “I will say, there is nothing bad about Wartburg. 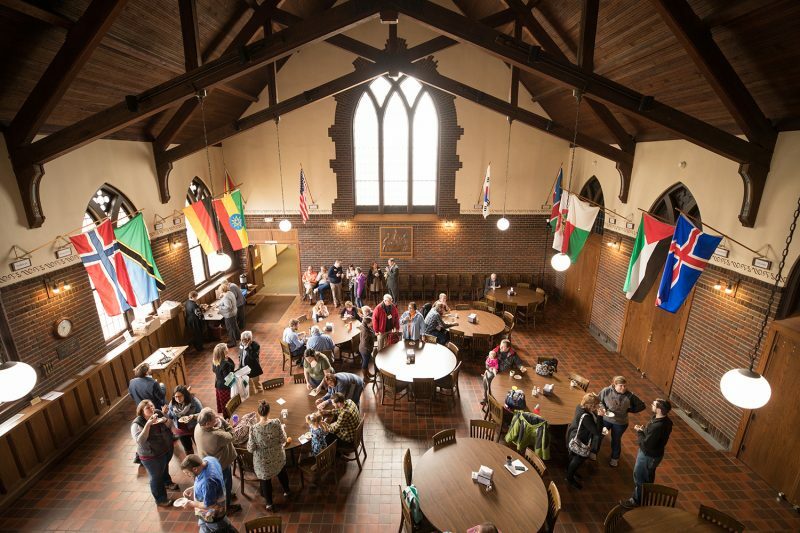 I have heard that Wartburg pastors are some of the best in the nation. I am proud to be one of them.” The TEEM program has had a huge impact on Deng’s ministry. He describes the experience as lifechanging and as an integral part of his call to serve God’s people. Deng’s love for ministry and the community he serves is undeniable. The support he has received through the TEEM program, from his pastor, Bishop, and WTS have allowed for our church to gain a new leader, for the leadership of the WTS TEEM program to be strengthened, and for the leader himself to grow significantly in his ministry. Thanks be to God.